Before joining HSA, Joan was Director of Family and Children’s Services for the County of Santa Cruz. Prior to her role there, Joan worked for Contra Costa County for 20 years as a protective service worker, a unit supervisor, and program manager, and before her appointment as Child and Family Services Director. Joan is a statewide leader in the field of child welfare, participating in numerous workgroups with the California Department of Social Services and the County Welfare Directors Association (CWDA). She currently chairs the CWDA Statewide Child Welfare Services Operations Committee and is also the county child welfare representative on the Judicial Counsel’s Family and Juvenile Law Advisory Committee. Joan holds child welfare as her calling and is excited to continue her leadership role in the field in San Francisco – the city where she was raised. 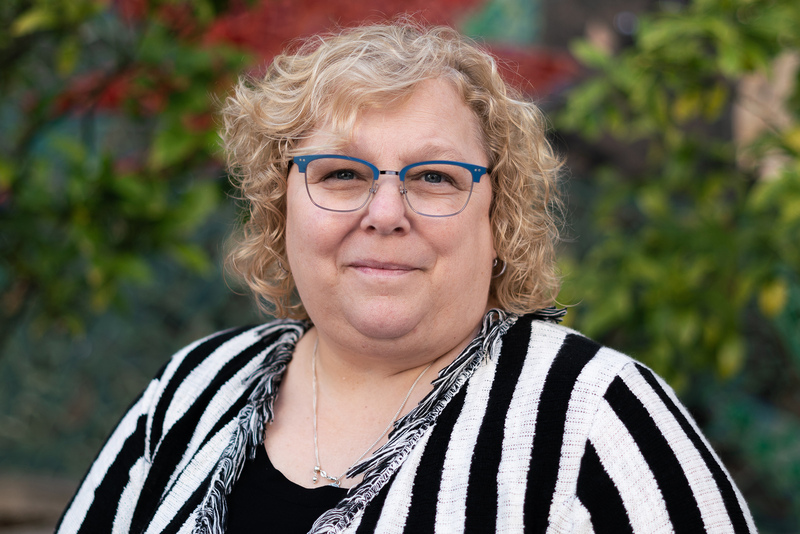 She looks forward to furthering the development of trauma-informed systems that support families and children, partnering and collaborating with community-based organizations and other county partners, and fostering a supportive work environment for staff.